One of the usual ways for Microsoft to distribute their security patches and the updates for their products is by means of the files known as Sevice Packs, that are none other than packs that contain all the updates available for that product. Thus, for example, with Windows 2000 SP3 we have a set of improvements and corrections available for Windows 2000. - All the revisions to the product until then. - All the new features that have been developed for it. 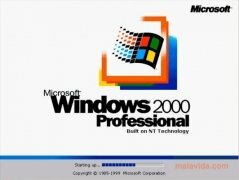 Windows 2000 SP3 is the third pack of updates for Windows 2000, that as well as including a great numbers of bug fixes and some new features, includes Windows Installer 2.0. 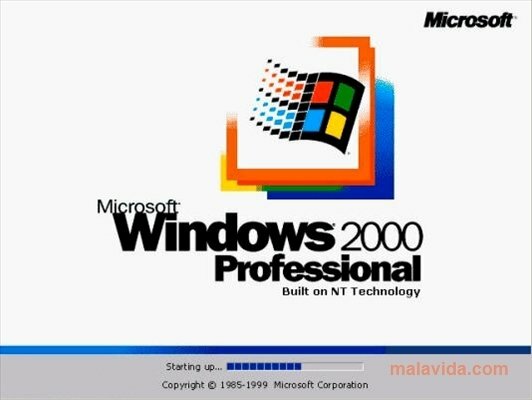 If you use Windows 2000 and you still haven't updated Windows 2000 SP2, you should download Windows 2000 SP3 for free to fix any security vulnerabilities that the operating system may have. This download is compatible with Windows 2000 Professional, Windows 2000 Server and Windows 2000 Advanced Server.